Part startup marketer, part digital strategist and skilled PR hacker, Shahirah is the creative brains behind the Finch brand, a financial app for your social life where you can run tabs, pay friends and track your social spending, in one convenient place.She’s brought fame (and some fortune!) to a long list of tech startups across Silicon Valley and Australia ranging from big data to FinTech to gaming. 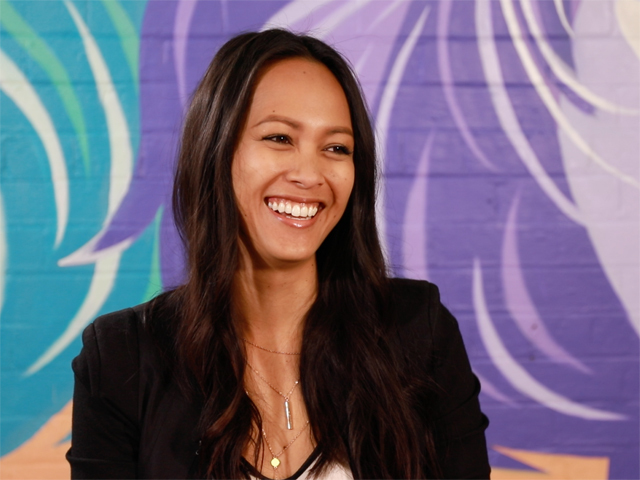 When she’s not leading marketing, analytics or healthkicks at Finch, Shahirah is Head of PR at Girls in Tech Australia where she champions women in STEM and entrepreneurship, which is why we think she is a great person of the week. 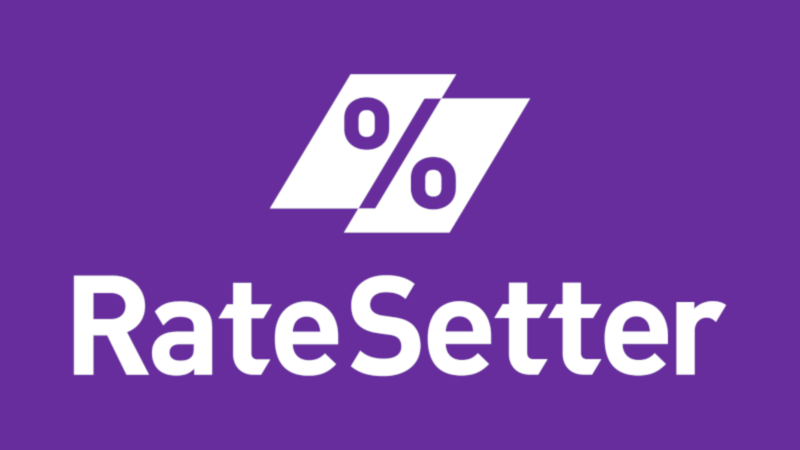 RateSetter was established in Australia in 2012, led by CEO Daniel Foggo, and officially launched to the public in November 2014. Importantly, RateSetter launched as the first peer-to-peer lender licensed to provide services to all Australians, not just wholesale and sophisticated investors. RateSetter forged the path for peer-to-peer lending for retail investors in Australia, being the first company to be licensed by ASIC to provide peer-to-peer lending to retail investors and SMSFs. This involved working with ASIC to navigate a range of legal and regulatory issues and to play a meaningful role in establishing a robust regulatory framework for peer-to-peer lending, where investors participate via a registered managed investment scheme. Banks are in different lanes, competing for the future. 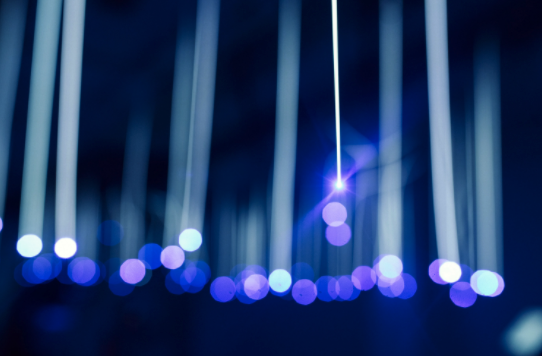 The banks in the outside lane traveling at light speed have transformed into the digital age. Which lane does your bank sit in and how does it compare to others in the market? Continuous learning should be a part of everyones week. Dedicating some time to listening to podcasts or reading books, magazines or news stories to further educate yourself should be high on your list of things to do. 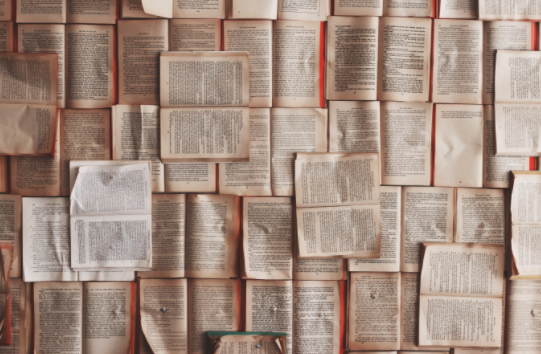 We have made things a little easier with these 7 Must Read Finance Books!